Hosting only one wedding a week, the exclusive Hampden House team has the time and resources to dedicate to the planning and hosting of your Wedding Day. The wedding fair will be offering around 30 of the area’s finest wedding suppliers all under one roof. 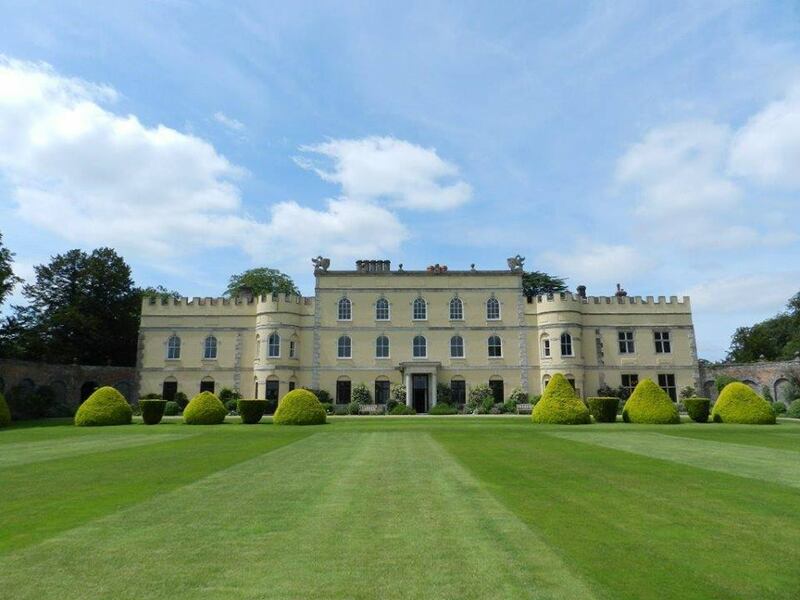 Visit Buckinghamshire’s ‘hidden gem’ of a wedding venue for this very special wedding fair. Entry and parking are free.